1. Motivation...why are you considering a purchase? Are your reasons compelling enough to cause you to be realistic and put up with the realities? 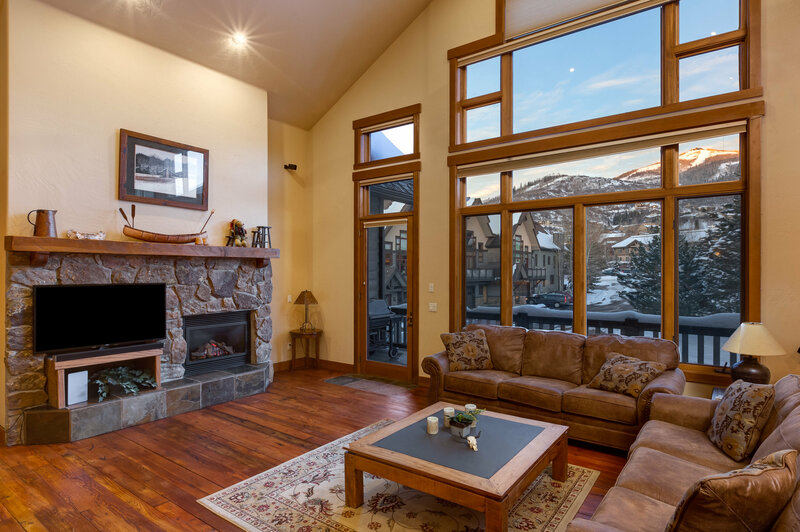 There are many reasons people consider owning a Steamboat Springs property. Lifestyle, health, family, retirement, investment, job offer, are just a few reasons you may be considering a purchase. 2. Authority...is the decision yours alone? 3. Finances...are you financially qualified to make the move at this time? 4. Compromise...will you have to compromise your lifestyle in any way? 5. Competitive...are you willing to compete with other motivated and qualified buyers that may want to purchase the same home you do? 6. Availability...are you available to find and secure the best property? Will you be able to preview & screen properties when they first become available? If you live out-of-town, I will be happy to preview and send pictures or video of a property that meets your interest. 7. Commitment...are you committed to reaching your goals in a specific time frame?